Forbo Flooring Systems is a Swiss company committed to providing the most innovative, high-quality floors on the market. 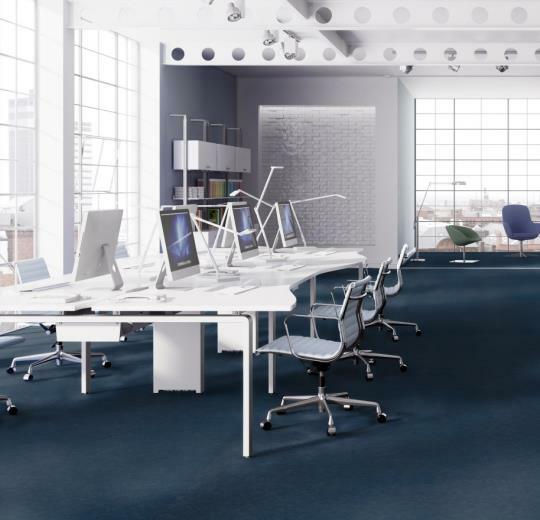 A leading global player in the flooring industry, Forbo delivers truly sustainable flooring options and is known for its fierce commitment to the environment and social causes. 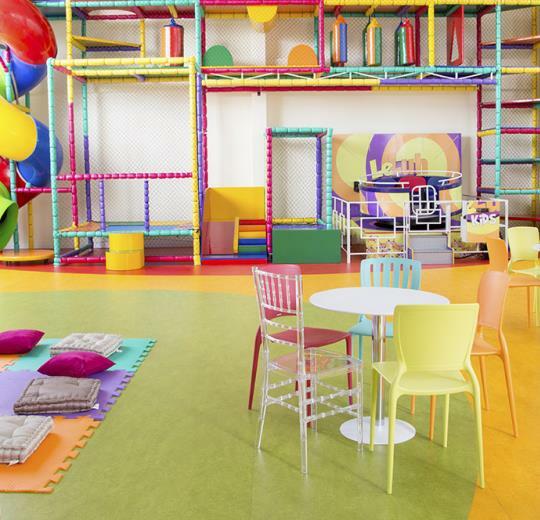 Marmoleum, one of Forbo’s specialties, is a type of linoleum flooring known for its sustainability and durability. Forbo’s incredible line of Marmoleum flooring products are comprised mostly of the natural oil pressed from flax seeds. Therefore, if you’re searching for natural and eco-friendly floors that are versatile and durable, then Marmoleum is one of the best options you can find on the market. Stop by the Slaughterbeck Showroom in Campbell, CA to see how the natural composition of Marmoleum creates a beautiful appearance while offering the benefits of simple cleaning and maintenance. Delivering elegance, sustainability and style, Marmoleum flooring successfully manages to be beautiful and environmentally sustainable at the same time. 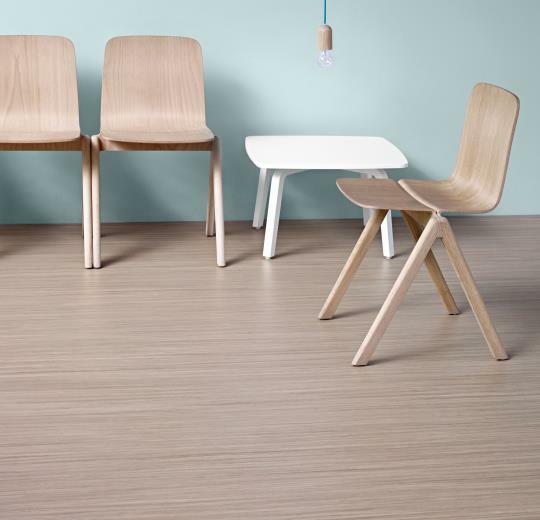 A great choice for homeowners and businesses looking for flooring options that are affordable and good for the environment, Marmoleum is made from 70% renewable materials. 43% of that renewable material is recyclable. Unlike many other flooring options, naturally sourced Marmoleum is a green choice that will add comfort, style and warmth to your home for decades to come. Cleaning and maintaining Marmoleum is a breeze. Its water-resistant properties make Marmoleum easy to clean and maintain, which is an excellent choice for kitchens, bathrooms, laundry rooms and playrooms. In addition, this flooring is perfect for commercial and industrial use where there tends to be high traffic. Marmoleum flooring is often much less expensive than wood, ceramic and stone tiling options. Topshield2 is a special coating that takes the performance of the Marmoleum floor to a new dimension. Topshield2 is designed to create a ‘ready to use’ Marmoleum that requires no initial maintenance or polymer application. Simply wipe the floor with a dust mop and dust cloth, or vacuum the floor. Remove spots with a damp mop. With a busy lifestyle, the simple floor cleaning, maintenance and durability of Marmoleum can be much appreciated. 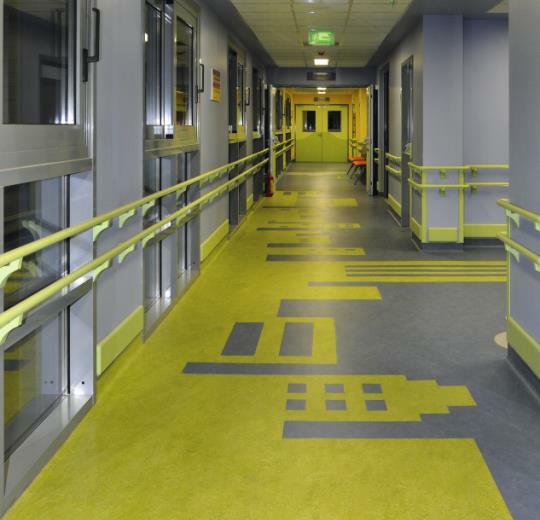 Marmoleum is well loved by many homeowners and businesses for the versatility it offers. Natural ingredients in Marmoleum are mixed into unique and colorful designs, ranging from subtle marbled to modern concretes and intriguing striped patterns. Want to add sleek, modern flooring to your place? Forbo’s Striato design is a wonderful way to add dimension and character to large, open spaces. Created by mixing 8 elegant colors while still retaining a predominant hue, the vivid and inviting Vivace design is a surefire way to add elegance and radiance to your home. Offering a range of high-contrast blacks and whites as well as complementary grays, the Graphic design boasts a stately and palatial feel that will bring style and sophistication to your home for years to come. Resembling subtle concrete structures with gorgeous and ornate color nuances, Forbo’s Concrete Marmoleum design perfectly suits today’s modern interiors. If you’re looking for truly versatile linoleum floors for your next home improvement project, look no further than Marmoleum. 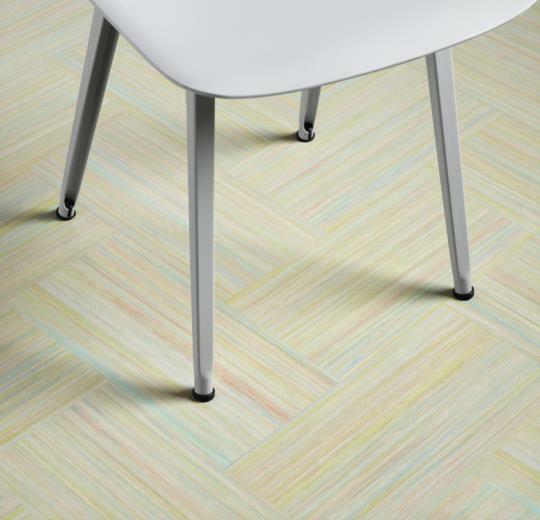 Linoleum flooring is a terrific option for anyone wanting to make his or her home environmentally friendly and stylish. Highly durable and made from raw materials such as solidified linseed oil, pine rosin, and wood flour, lino flooring is unique in the fact that it’s sourced from organic ingredients. Long lasting, good for the environment and easy on the budget, linoleum flooring is a win-win for homeowners. Contact us to learn more about the advantages of Marmoleum floors or if you have any questions. Our friendly and knowledgeable staff would be happy to help you find exactly what you need!